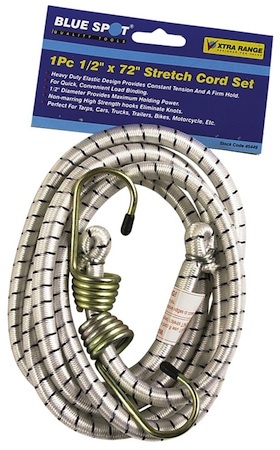 Superb quality 1pc heavy duty 48" luggage bungee elastic strap from Toolzone Tools. 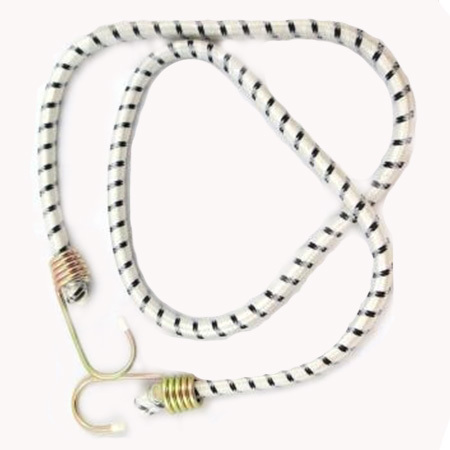 Each bungee strap measures 120cm/48" (approx) x 12mm. 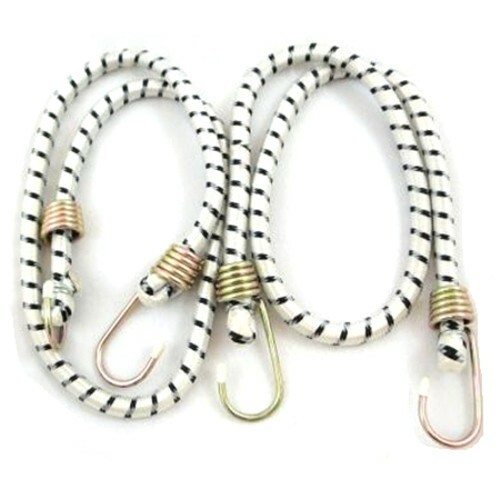 With heavy duty hooks. This luggage bungee strap has multiple leisure and practical uses. Superb quality and price from Toolzone Tools.